Its the Grand bunnymuff Giveaway – Day Four! Every day this week, bunnymuff and her friend, Lumpy, will be giving away two knit patterns. All you have to do is answer Lumpy’s question in the comment section and you are entered to win. And Jenn asks: Whoever wins that Triangle of Happiness Shawl pattern could you make one for my mom? Cuz she has been hinting that she’d love to have one. So could you make her one? Great. And while you’re at it, could you make me one too? Great. Love you! The Triangle of Happiness was introduced as a mystery knit along (MKAL) , one of many hosted in the bunnymuff group. December brings us a rectangular shawl MKAL, knit from one end to the other with an ever changing pattern, not unlike a metamorphosis! If you somehow know that your next adventure will go astray, and you’ll be stuck on a desert island for quite some time… how much of your duffle bag do you devote to your knitting material and what would you bring? bunnymuff designs can be worn anywhere; the new classic knit. Drawing from the forms around us and the shapes that please us, bunnymuff strives to create engaging patterns both beautiful and functional. NOTE TO ALL WINNERS: If you win (and big congrats on that!) 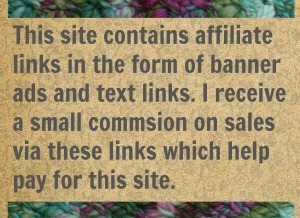 please contact bunnymuff (aka mona8pi) on ravelry. Once she has your ravelry username, she can “gift” you a copy of your new pattern. girliefriend, won the Gare du Nord shawl pattern and Tracey, won the Rule 130 hat pattern! Congratulations!! This is a very sound plan…perhaps we should just plan on the direct desert island option, rather than pretend we are going on some mind expanding trip, that went astray! I need space for a few books and a few things to wear. That should leave nearly 3/4space for my knitting. 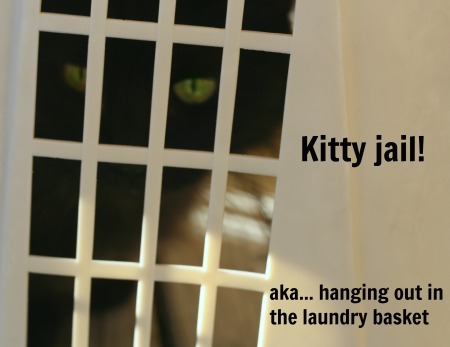 I would take my interchangable needles, a crochet hook to pick up stitches and as many yarn as I can throw in that bag. Maybe I should knit a dress out of cotton before, wear it and when I ran out of yarn, I can frog and reuse the yarn? hahaha, I like the dress idea…I mean there should be some sort of fiber on this island and you can easily make a leaf dress or something, once you arrive! Aha, very good idea, st markers doubling as fishhooks! Probably half of my duffel would be for knitting supplies. Survival gear like pots and pans and minimal clothing and such would be the other half. I think I’d have to learn to be creative with knitting material on the island. Maybe knit some pillows from leaves? I always think of islands in the Giligan fahsion, with loads of resources, so I agree, you could get pretty creative! You can fix almost ANYTHING with duct tape and a butter knife! A very prudent plan… and don’t forget the hammock yarn…hammocks were very popular, on DAY 2.